Opioid overdose deaths in America have more than quadrupled since 1999. In Florida, drug-related deaths increased nearly 14 percent in 2015 alone, with opioids present more often than any other drug, according to the 2015 Florida Medical Examiners Commission Drug Report. The opioid epidemic is moving in the wrong direction; it is growing, not shrinking. Despite efforts by law enforcement to control illicit drug distribution and addiction professionals in Florida drug rehab who are willing and able to help, opioids still kill over 30,000 people in the United States every year. 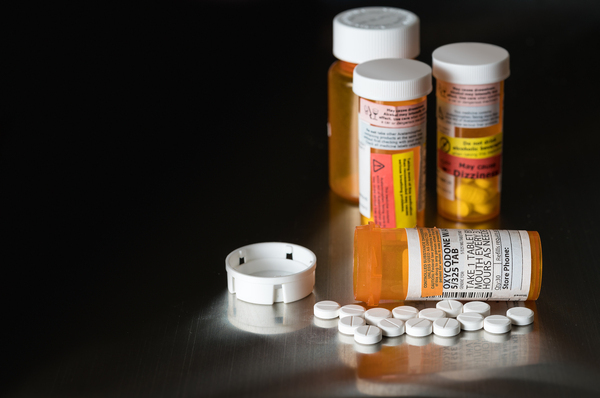 Unfortunately, legal prescriptions obtained by commercially insured patients may very well be the gateway that leads to abuse and ultimately addiction and death. Medical insurance is intended to help people gain access to the care they need to get well. Unfortunately for some patients, insurance also seems to be a factor in whether or not they will develop opioid abuse disorder. Blue Cross and Blue Shield recently studied data from 2010 to 2016 and what they found was unsettling. Among BCBS insured patients, opioid abuse disorder diagnoses skyrocketed nearly 500 percent. There is a false sense of security that accompanies opioids. If a doctor prescribes the medication, then it must be safe, right? Not always. Opioids are almost unparalleled in their ability to cause addiction. According to BCBS, higher dose prescriptions are twice as likely to cause addiction than lower dosages, even when only used short-term. Although opioids are useful in alleviating certain types of extreme pain, they work because they affect the brain in a particular way. Opioids cause an artificial flooding of dopamine, which is a feel-good neurotransmitter. After the brain is artificially and often euphorically stimulated by opioids, finding the sensation again requires opioids to trigger the effect. Over time, the brain’s ability to produce dopamine becomes lower and lower until the person using opioids becomes addicted. The higher the prescription dose, the more extreme the dopamine effect. Even with a prescription, opioids cause addiction and higher doses increase the risk dramatically. Opioids grab the addicted person and hold tightly. They are one of the most difficult drugs to leave behind, which is another reason the epidemic still rages on. With the help of Florida drug rehab, people can get clean, stay clean, and learn new, healthy habits to cope during a lifetime of recovery. Treatment begins with detoxification when the drug is either allowed to work its way out of the addicted person’s system or it is forced out through a quick, intense medical intervention. Either way, medically-assisted detox is a good idea. It helps minimize the withdrawal symptoms, such as muscle pain and nausea. It also helps minimize the risk of relapse, as detox is the most likely time for that to happen. After detox, patients have a wealth of choices. Individual and group counseling, as well as art and music therapy, are just part of what is available in a safe, clean, and healthy environment with good food and round-the-clock care. A prescription does not make opioid drugs any safer or less likely to cause addiction. For many people, health insurance and a medical diagnosis create a path to addiction where none would otherwise have existed. However, insurance can also help you take back your life. 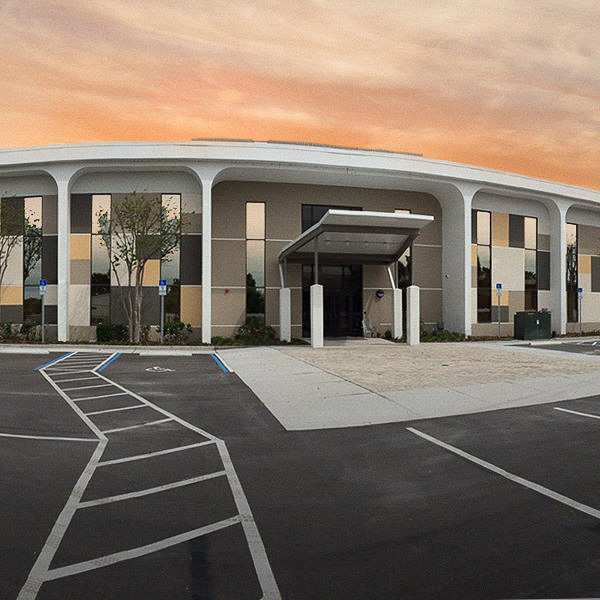 If you or any of your loved ones are addicted to opioids or any other substance, there is help in Florida drug rehab. 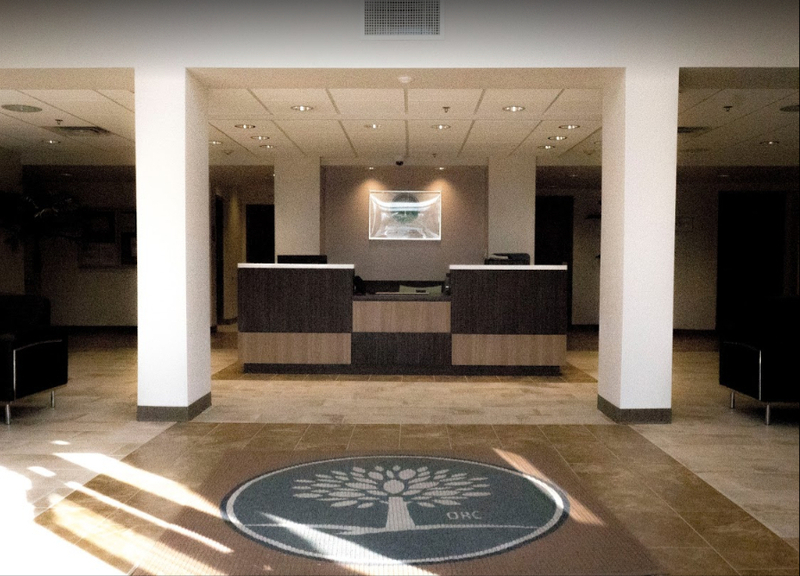 Contact us today to learn about admissions and the many treatment options available.